Is House Washing Safe for Painted Wood Siding? House washing is specifically designed to clean many types of exterior surfaces. Since it’s gentler, it’s a preferred alternative to traditional pressure washing. However, that doesn’t mean you shouldn’t do your homework. For example, stucco homes can benefit from a house washing service. But what about those with painted wood siding? Pressure Pros of the Carolinas has the answers you’re looking for. Yes! In fact, it’s considered one of the best ways to clean this delicate material. When done properly, house washing can safely renew the look of your painted wood siding. Should I Attempt DIY House Washing? Painted wood siding requires special care, attention, and cleaning solutions to make sure the paint and the wood don’t get damaged during the process. Do-it-yourselfers may spray too close or use too much pressure. These actions can cause serious damage to both the wood and the paint. Will Professionals Apply Safe Solutions to My Siding? 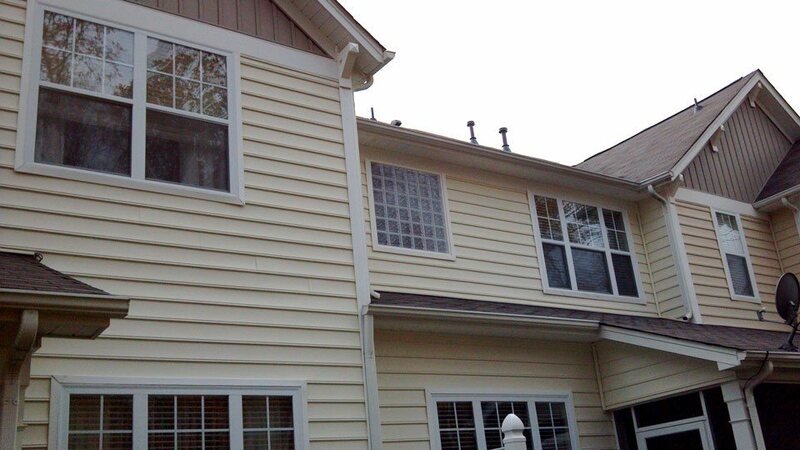 Professionals only use commercial grade cleaning solutions that are specially formulated for this type of siding. 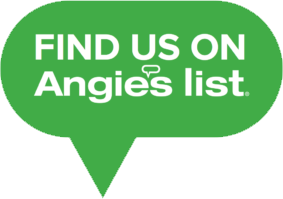 Our technicians also have the right equipment and training to clean your home. Does your home’s painted wood siding need cleaning up? Call Pressure Pros of the Carolinas for house washing service and soft washing service in Rock Hill, SC and Charlotte, NC. Pressure Pros of the Carolinas offers house washing, exterior cleaning, concrete cleaning, and driveway cleaning. 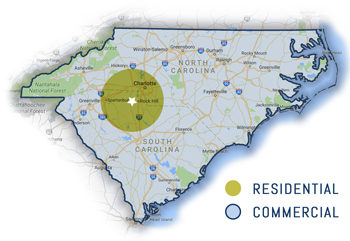 Contact us for service in Rock Hill, Fort Mill, Lake Wylie, Tega Cay, and the greater Charlotte area. 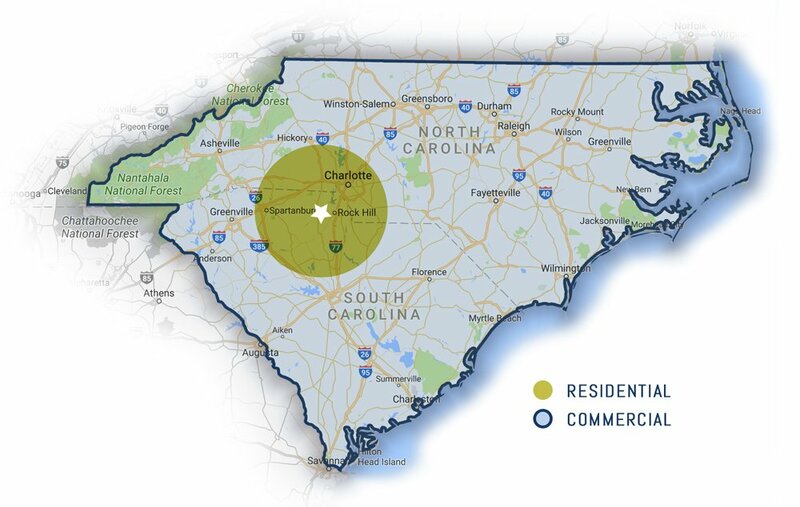 Commercial pressure washing services are available throughout North and South Carolina.